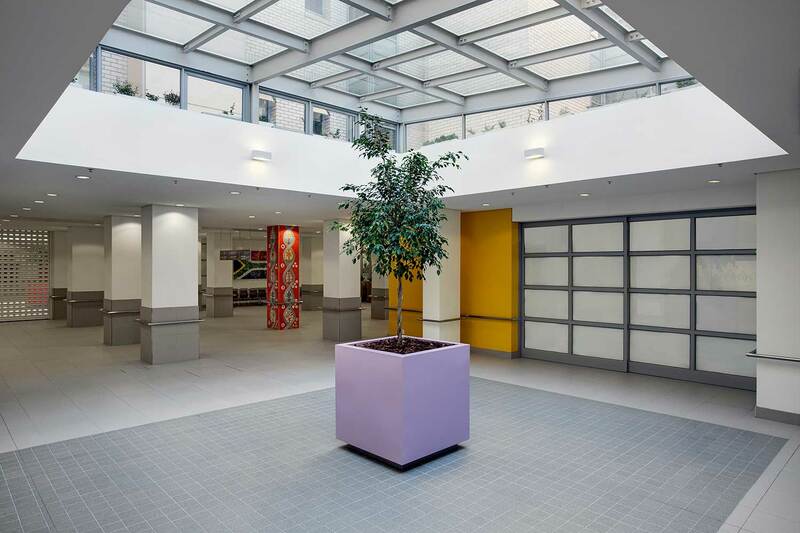 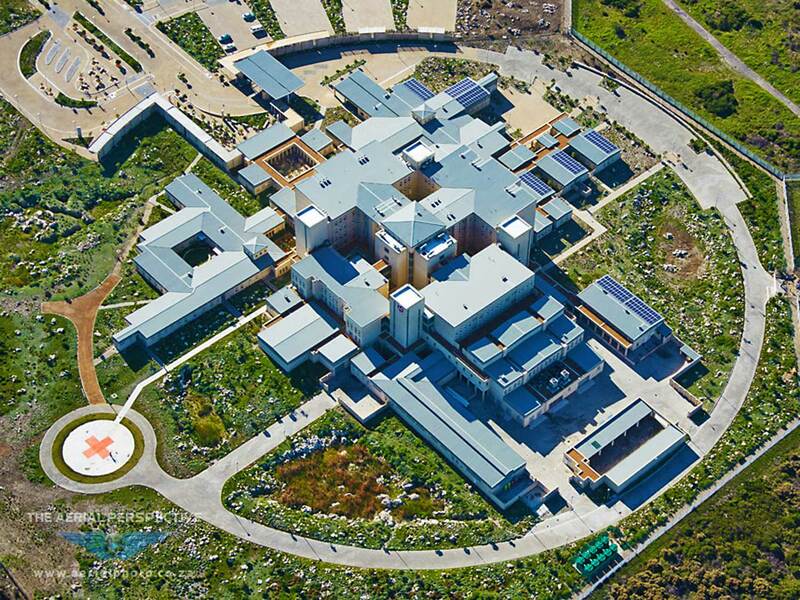 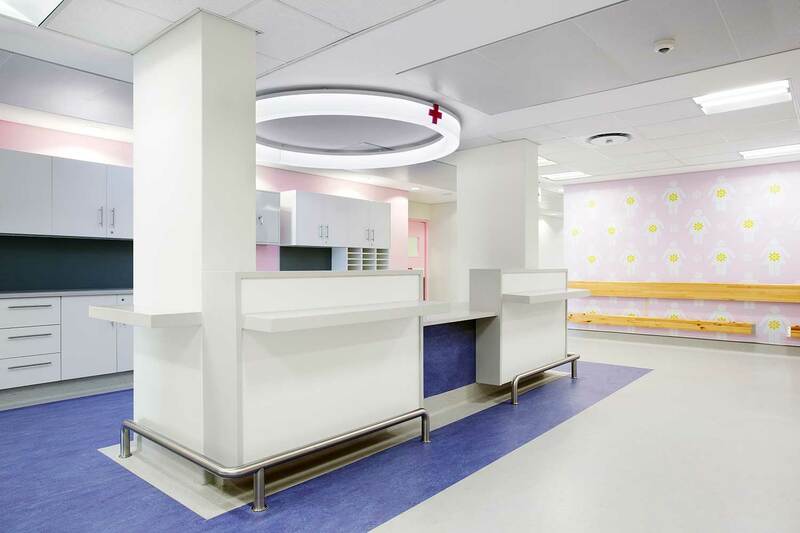 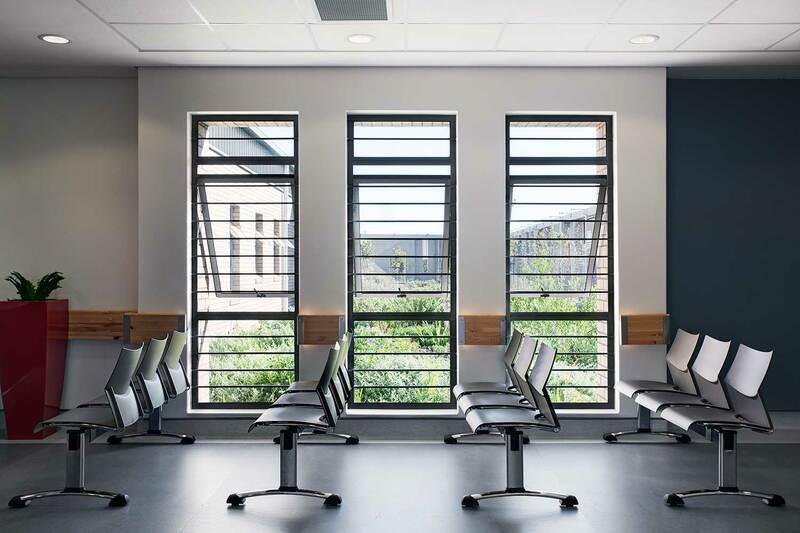 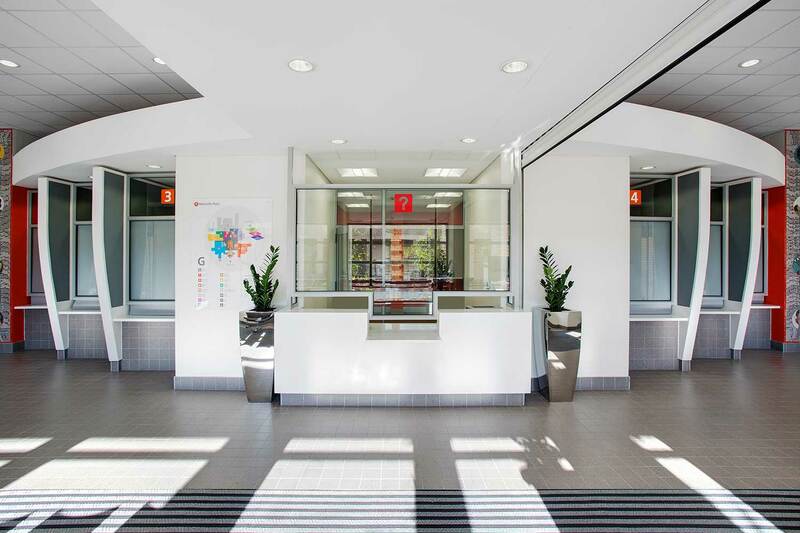 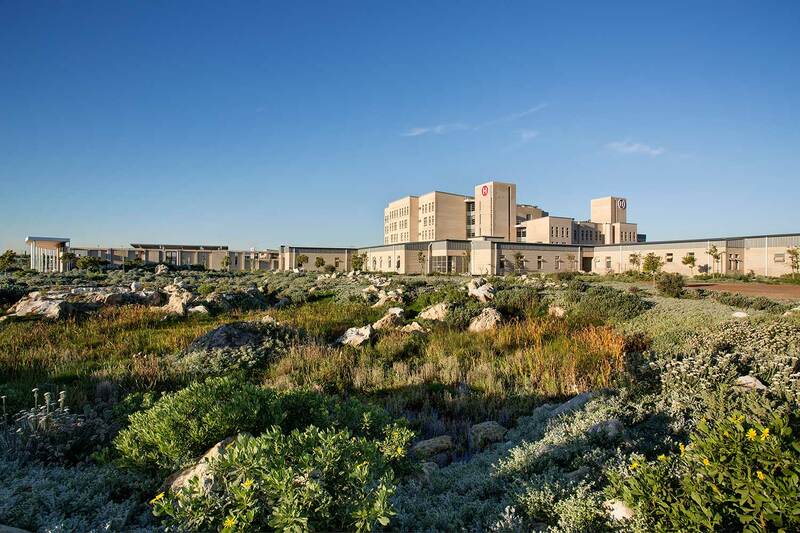 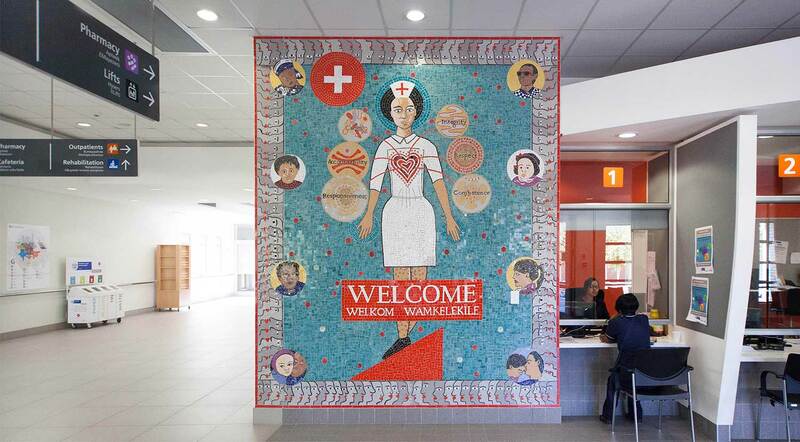 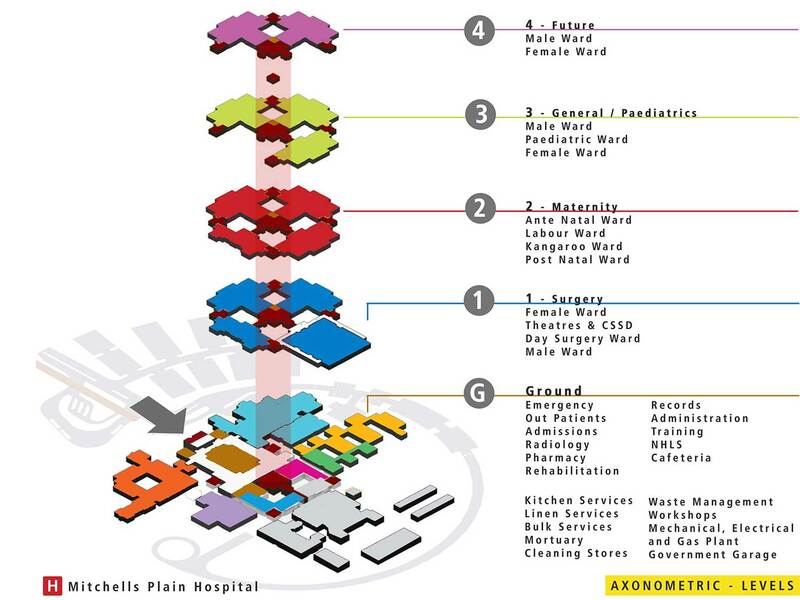 In September 2009, Munnik Visser Architects, in partnership with New Era Architect and Magqwaka Architects, was awarded an architectural appointment for a new 300 bed, level 1 Provincial hospital in Mitchells Plain. 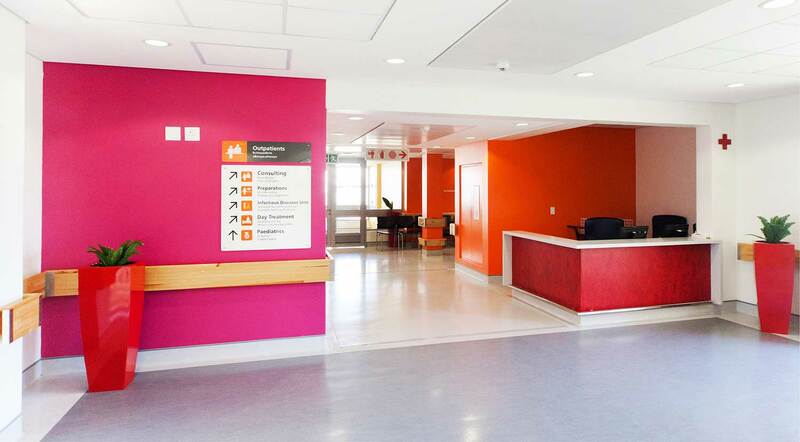 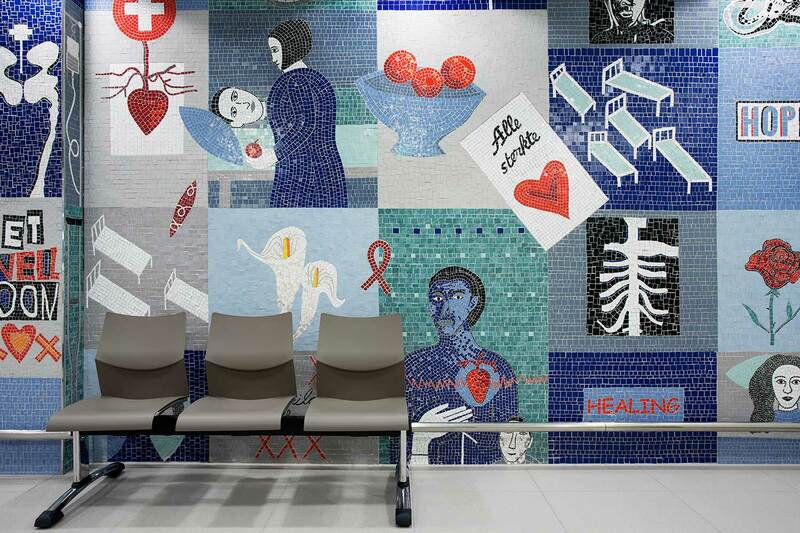 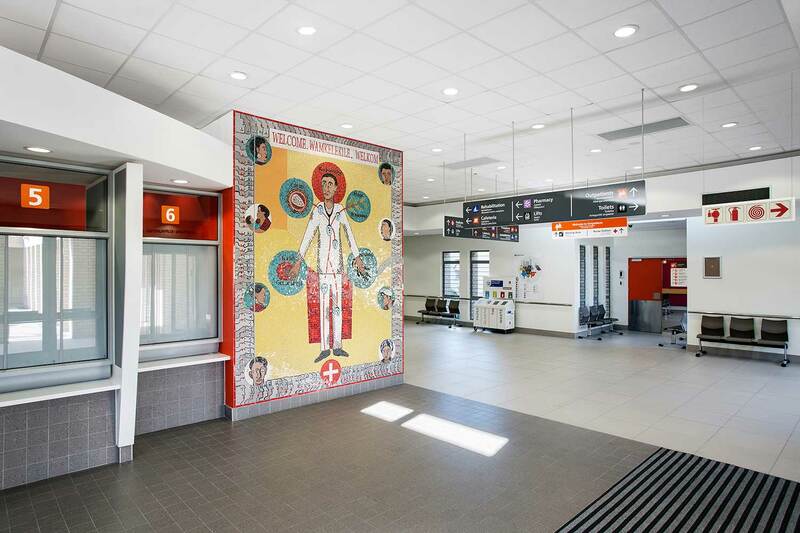 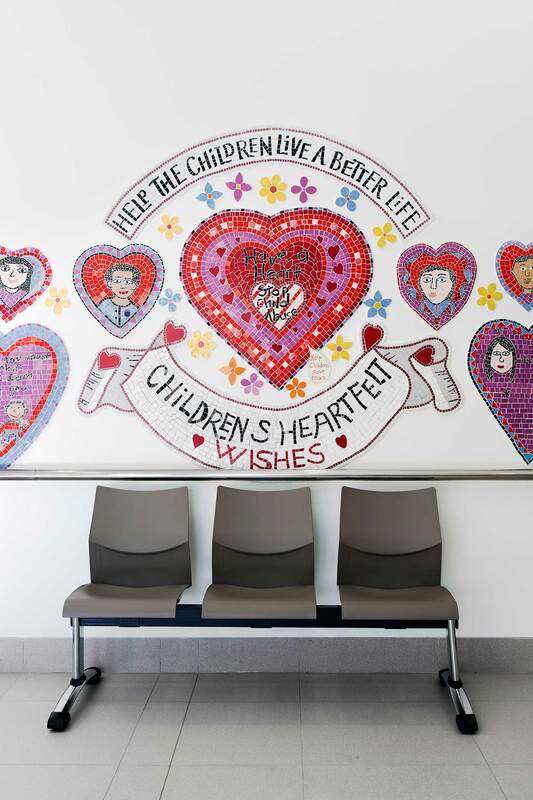 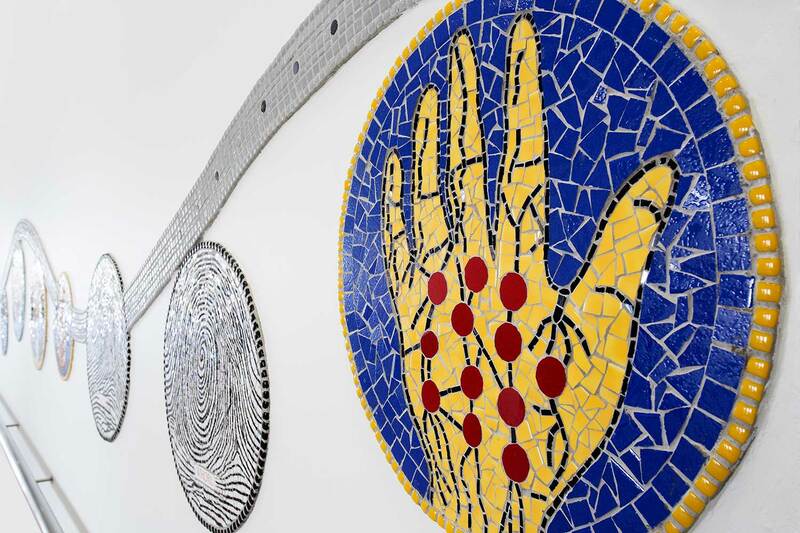 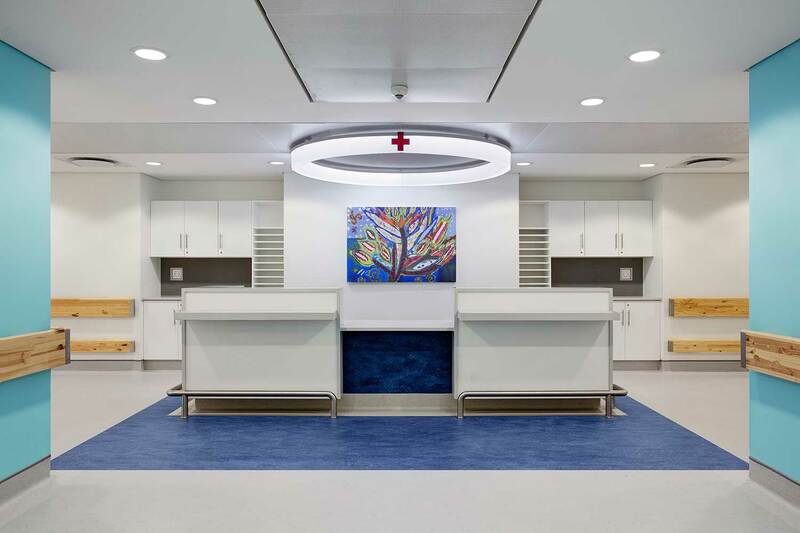 The project was a response to the under-resourced healthcare needs of the area, and formed part of a new vision from the provincial government to provide high quality healthcare and service delivery. 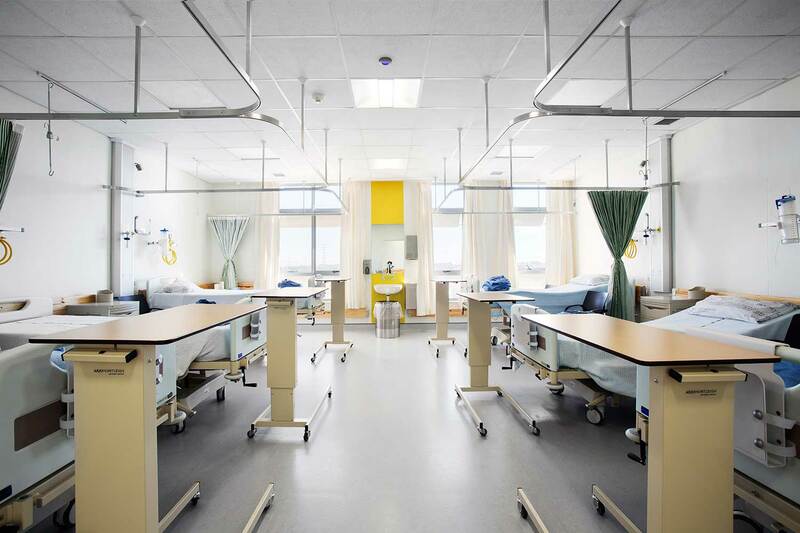 The team was subsequently appointed to extend the hospital with the provision of a 30 bed, short stay, Mental Health Assessment unit.